Generally in our society, social stigmas and ignorance get in the way of recognizing and seeking appropriate care for psychiatric / psychological injuries and conditions. This is as much, if not more so the case in the context of car crashes. It is impossible to avoid being impacted psychologically by a crash and resulting crash injuries. At the very least, your sense of safety and security in a motor vehicle has been impacted. If you sustained physical injuries, a pain and limitation free life experience has been taken away from you, at least temporarily and possibly permanently. Physical limitations can require you to miss work and interfere with your ability to participate and enjoy activities and social experiences, all of which are losses that have an unavoidable psychological impact. Casual as well as serious relationships, which may have been imperfect or vulnerable to begin with, can be lost. There is always a great deal of optimism of a quick and full recovery in the days and weeks immediately following a crash. That optimism is important, because being optimistic about your recovery has been shown to increase recovery outcomes. Over time, though, if actual recovery doesn’t keep pace with an optimistic prognosis and reality sets in that there may never be a full and complete recovery, I challenge anyone going through that realization to avoid being impacted psychologically. One of the most functionally disabling psychological conditions arising from a crash is loosely described as “driving anxiety”, and sometimes has symptoms that result in a psychiatric diagnosis of Post Traumatic Stress Disorder. Most of our driving public drive around believing that we are perfectly safe in our well-engineered vehicles equipped with seatbelts and air bags We expect that other drivers will respect the rules of the road. We assume that we are able to take evasive action to avoid a crash. Being the victim of a car crash snaps us to the reality that none of those assumptions are true. There is often absolutely nothing that can be done to avoid a crash if another driver fails to follow the rules of the road. All the technology in the world still leaves us vulnerable to sustain serious, life altering injuries in a crash. Driving anxiety can paralyze you from “getting back in the saddle”. Social outings are avoided and detrimental employment decisions might be made to minimize or avoid driving altogether. Subconsciously, you come up with other excuses because you don’t want to admit the psychological impact the crash is having on you. Fortunately, driving anxiety is treatable. We will put you in touch with experienced psychologists who can help you in your recovery. For some crash victims, a starting point of their therapy is simply sitting in their vehicle that is parked in their driveway. A psychologist will teach you tools that you can use to ease the iron grip that driving anxiety might have on you. Some level of driving anxiety is probably healthy. If it is negatively impacting on the way you live your life, though, it is certainly not. If care is not pursued to the fullest, ICBC will argue (effectively) that you will recover if you simply follow through with care. You need to take that “magic pill defence” away from them. Perhaps you will never recover. That unfortunate prognosis cannot be known until you have fully pursued care. Depressed mood can certainly also be disabling, and the impact of depression on your life is all-encompassing. Mood, energy and motivation influence our interest/participation in activities, our attractiveness as an employee, and our attractiveness as a social contact or relationship partner. Each of us comes to the table with a different psychological background. Some of us are in really good shape psychologically, best able to handle what life might throw our way. 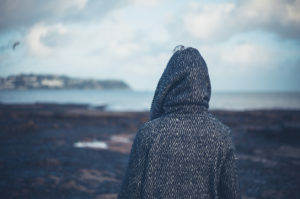 Others are psychologically vulnerable because of previous life experiences and losses, and might have undergone or are undergoing periods of depression or other psychological conditions. The higher the level of your psychological vulnerability at the time of a crash, the more likely and the more severely you are likely to be psychologically impacted by the crash and your crash injuries. You are entitled to full and fair compensation for any degree in which you are negatively impacted, physically or psychologically, as a result of a crash and/or resulting injuries, regardless of how vulnerable you might have been. It is important that depression be identified and aggressively treated, whether by medication or psychological counselling or both. 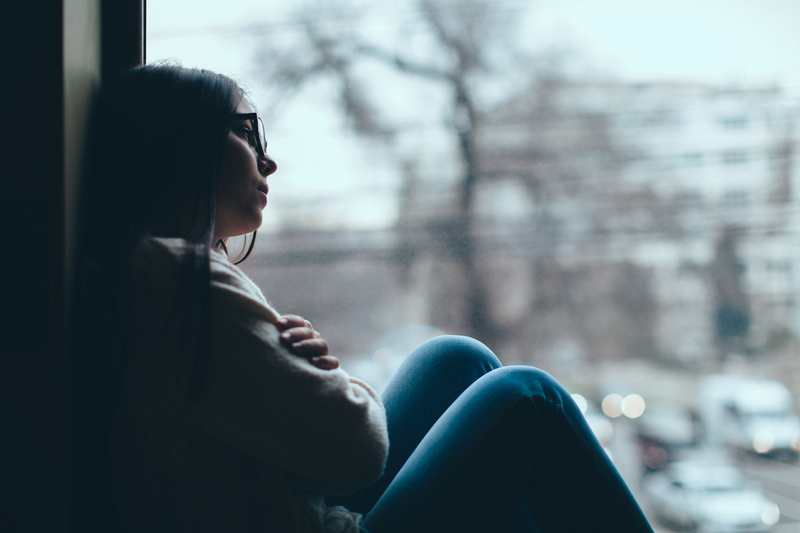 This is the case regardless of whether or not the depressed mood can be proven to have been caused by the crash or the aftermath of crash injuries. The medical science is clear that there is a strong correlation between mood and recovery. Simply put, your recovery will be negatively impacted if you are depressed. ICBC or any other defending insurance company will use that science against you, arguing that “all you need to do” is address your depression and the way will be clear for a full recovery. This is what I refer to as the “magic pill defence”. We do our best, as lawyers, to identify depressed mood and to encourage you to aggressively pursue appropriate treatment so as to take away that unfair defence tactic.